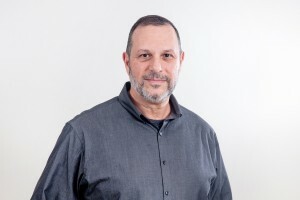 Brett Hess is the President and CEO of Business Management Company. Phil Minni is the Vice President and COO. 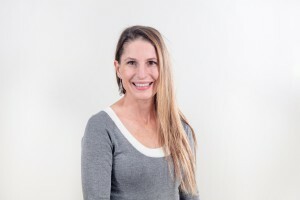 Jennifer Hess Williamson is the Director of Operations. Management’s purpose is to meet the needs of our clients. We are accessible by phone and for consultation by appointment. We make it a point to learn and understand your business so that we can benefit you in the most productive manner possible. Management is available when you need us. Please do not hesitate to call. 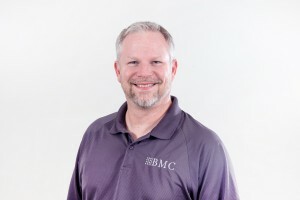 President and CEO of BMC, Brett Hess, is the son and successor Visionary to BMC founder, Peter Hess. As Visionary, Brett builds relationships, sees the big picture, fosters great culture and has amazing ideas every single day. Brett is actively involved with numerous local non-profits. 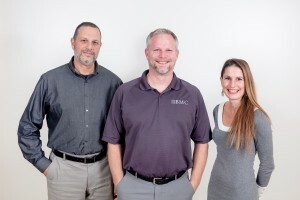 Brett is also a partner in BMC Insurance, LLC, Strategic Capital Partners, LLC, and Veterinary Software Associates, LLC. Brett and his wife Kim have five amazing children and are active members of New Life Christian Church in Frederick, MD. 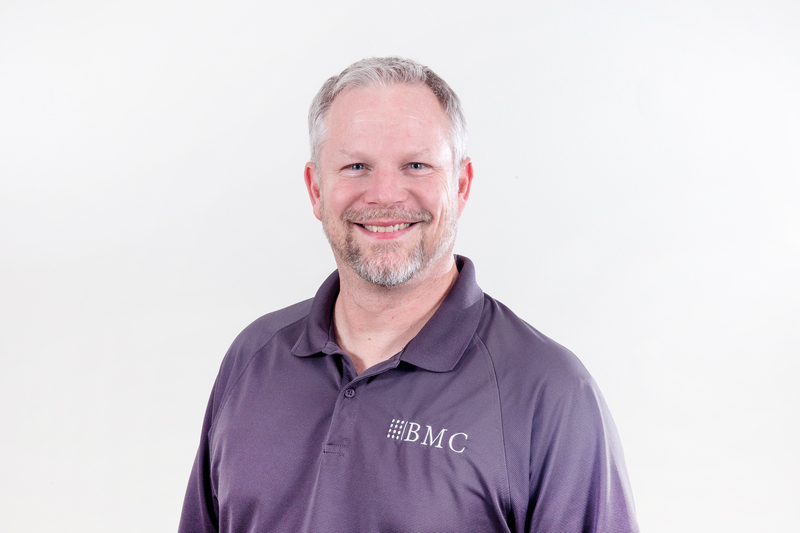 Phil has been with BMC since 2002, prior to that he worked for a large defense contractor in their corporate office in Bethesda, MD. After that he served for two years as Assistant Controller for a regional tech company. Phil was born and raised in Berwyn Heights, MD which is very close to the University of Maryland where he obtained his B.S. degree in Business and Accounting. Phil obtained his license as a certified public accountant in 1991. Phil lives in Frederick, MD with his wife, Gloria, and is always proud to mention that he has two children and two grandchildren. 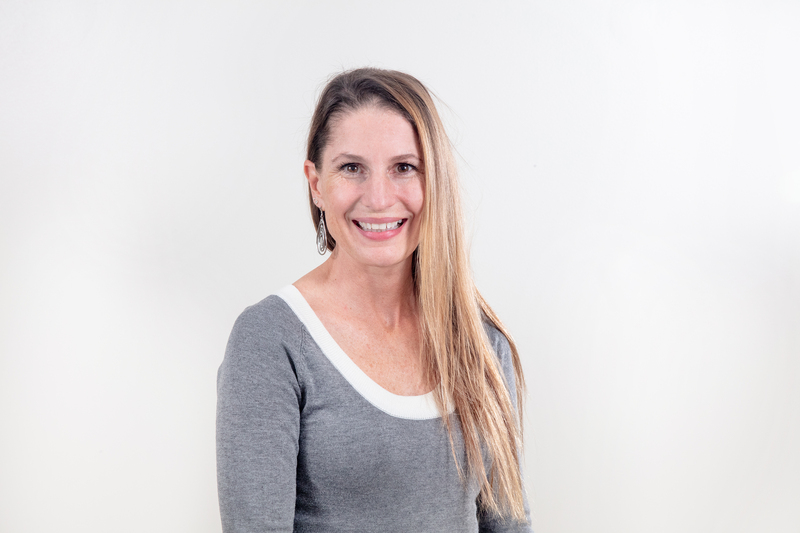 Jennifer Hess Williamson is the Director of Operations of BMC in title, but Integrator in function. As Integrator, Jennifer creates clarity and focus, drives results and removes obstacles so that the BMC team can focus on serving clients. Jennifer has a degree in Accounting from Gardner-Webb University and is a Certified Payroll Professional. At home, Jennifer and her husband Ted have six boys, three girls and very little quiet.